Perfect for those nearly Summer, not yet Fall days. Enjoy responsibly! Martha’s Vineyard is a place that many think of fondly in terms of summer and vacations. It’s a beautiful place that offers great wine from gorgeous vineyards, and is where many people go to get away from the bustle of every day life in primarily New York or Boston. Summer is synonymous with Martha’s Vineyard. If you haven’t ventured out there, it is definitely worth the trip. It’s surprising how such a beautiful place with great positivity can be so close to the place you live and work in every day. The Vineyard at Martha’s Vineyard is a great place to host parties, events, or even weddings. Creating, curating, and cultivating a beautiful summer event means understanding and imagining the scene, the vibe, and the people. Most importantly, we want to create an environment that is comfortable, memorable, and stunning. However, invoking the feeling of summer can be tough if some people are especially bogged down by this past years’ brutal winter, or by crazy work schedules. 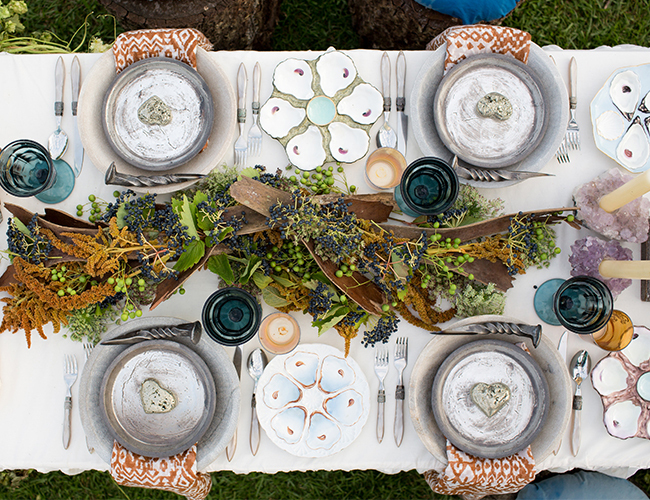 To get your guests to feel this feeling, It’s important to think of details; little things for people to focus on – such as candles, pillows, table settings, really immerse the summer culture into your environment. A great idea that never fails: Make the best lemonade anyone has ever tried. Try sprucing it u p with fresh strawberries and high quality, chilled vodka. Have this on tap for guests to help themselves. Most importantly, it is important to have a great selection of different types of wine within each color, but make sure to have plenty of Rosé! Summer is almost over, but that doesn’t mean there isn’t time to throw a great summer-themed party. It’s important to try to create these moments that later become good memories! Pairing wine with food can be tricky, especially when you’re hosting guests who are big wine lovers. Here are a few simple rules to breezing through pairing wines with foods! 1. Serve a very dry Rose with appetizers. A good Rose brings together fresh acidity and light body of white wines along with the fruity, hearty characteristics of reds. Rose is the perfect middle ground to pair with any foods. 2. Serve un-oaked white wine with any citrus-based foods. Sauvignon Blanc and Vermentino wines have bright and citrusy accents that heightens other foods with lemony flavors. 3. Spicy foods call for low-alcohol wines. Alcohol accentuates spicy food to make it hotter. German Rieslings, with a touch of sweet flavor, help ease the spiciness. 4. Lighter meats’ sauce determines the wine pairing. The main protein in a dish isn’t the primary flavor. In most cases, the sauce determines the accompanying wine. 5. Lighter wine for desserts. Too much sweetness can be overwhelming, it’s best to choose a lighter wine that is a bit dryer help ease the sweetness factor. Moscato d’Asti is a great choice with fruity desserts.